Current version: 1.2.2 (changelog). 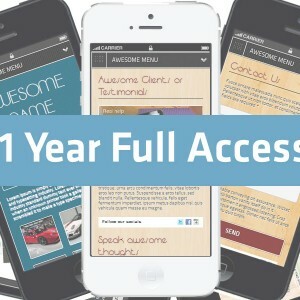 This script is a service, requires manual activation, please wait for our actions.Access to create UNLIMITED mobile sites for your clients with 10 pre-made mobile themes. Category: PHP. Tags: AMSB, Mobile Site Builder, Mobile Site Live Builder. 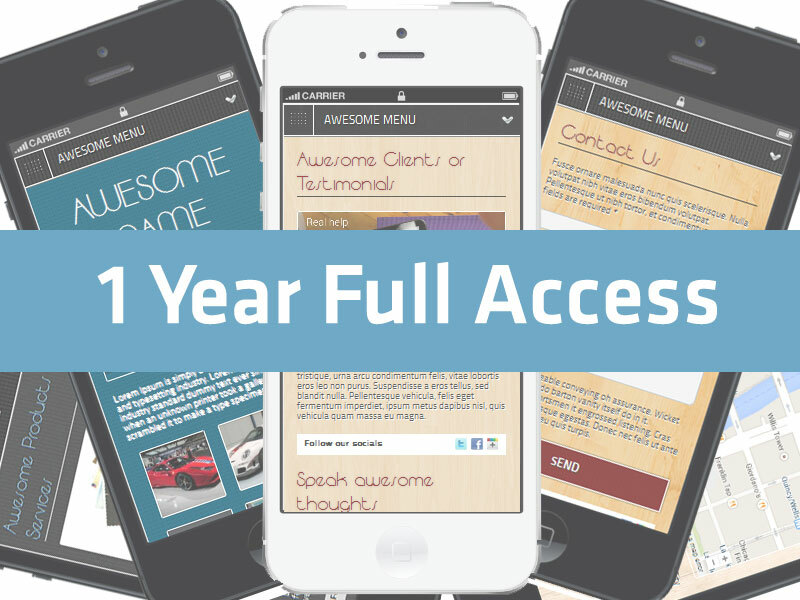 Be the first to review “AMSB Live: 1 Year Full Access” Click here to cancel reply.